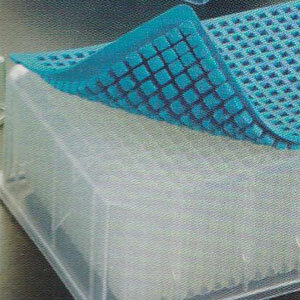 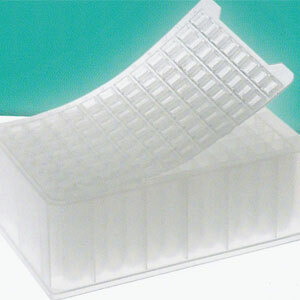 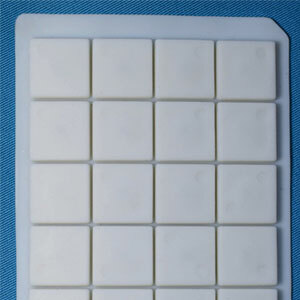 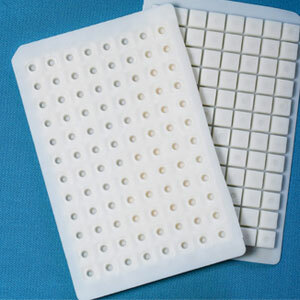 Identify the correct ArcticWhite sealing mat for your ArcticWhite microtiter/deep well plate. 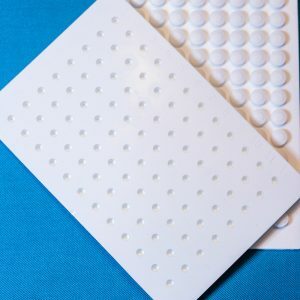 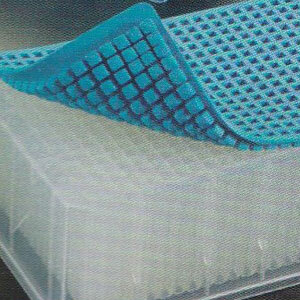 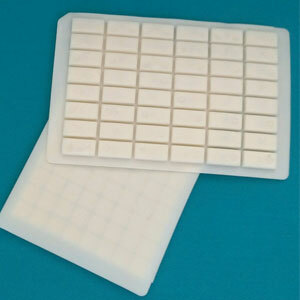 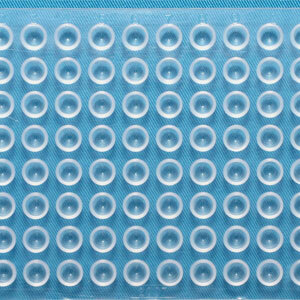 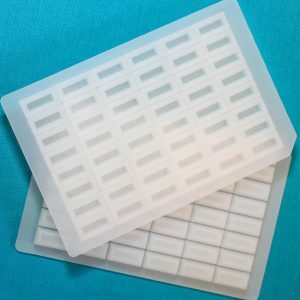 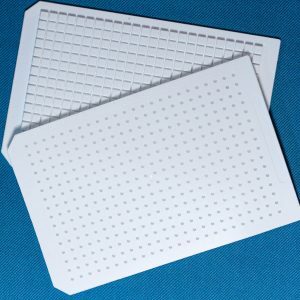 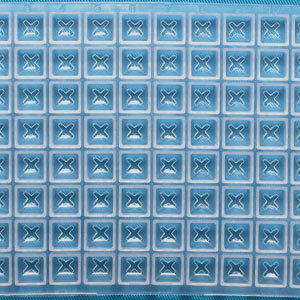 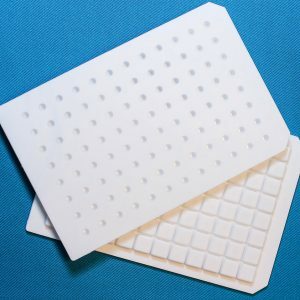 Note: All of ArcticWhite’s sealing mats are compatible with all manufacturers’ microtiter/deep well plates. 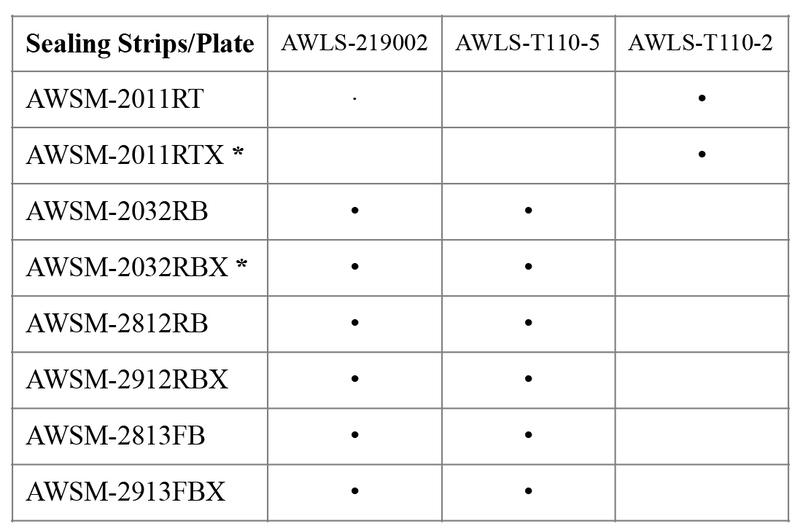 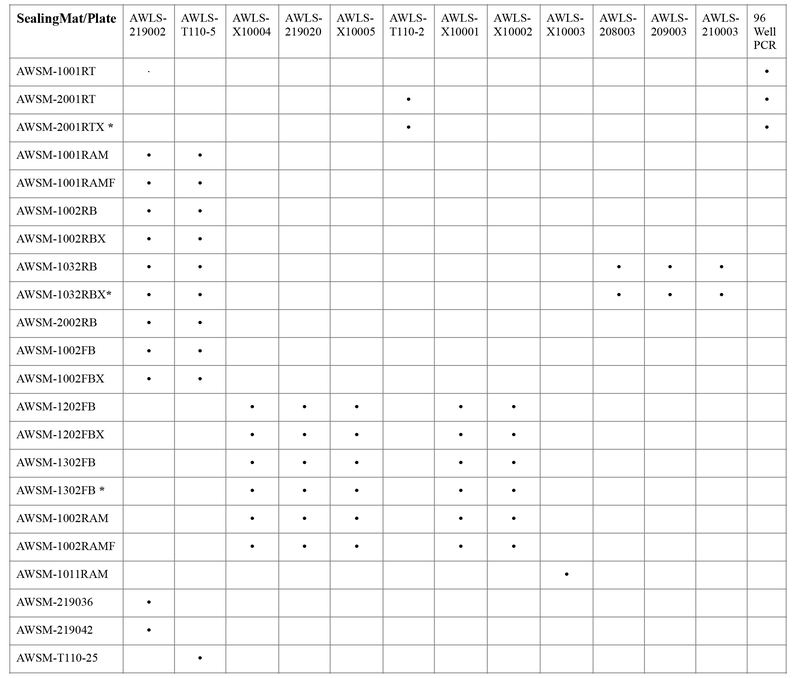 Click on plate format to view specific cross reference tables, or scroll down to view all cross reference tables.